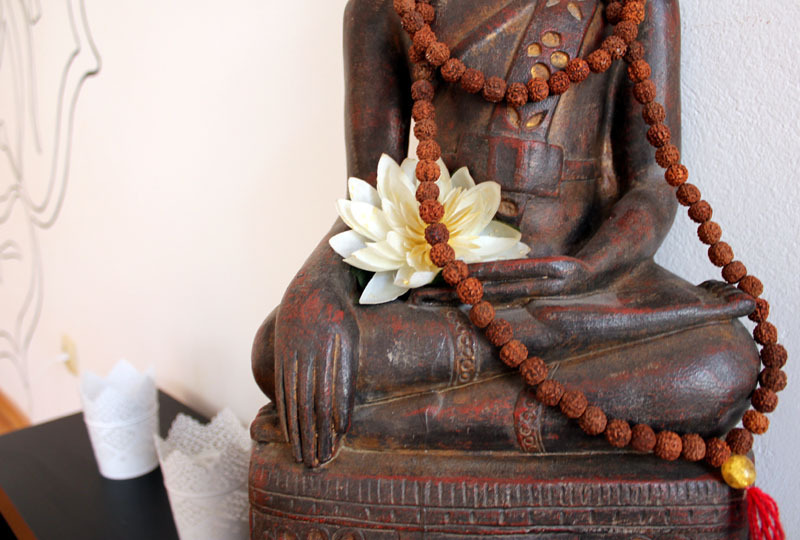 I opened Sangha yoga studio, now Sangha yoga centre in October 2006 when I returned to my home town Zagreb. At the time there were only a few other studios teaching dynamic yoga and only a couple of certified teachers in dynamic styles. 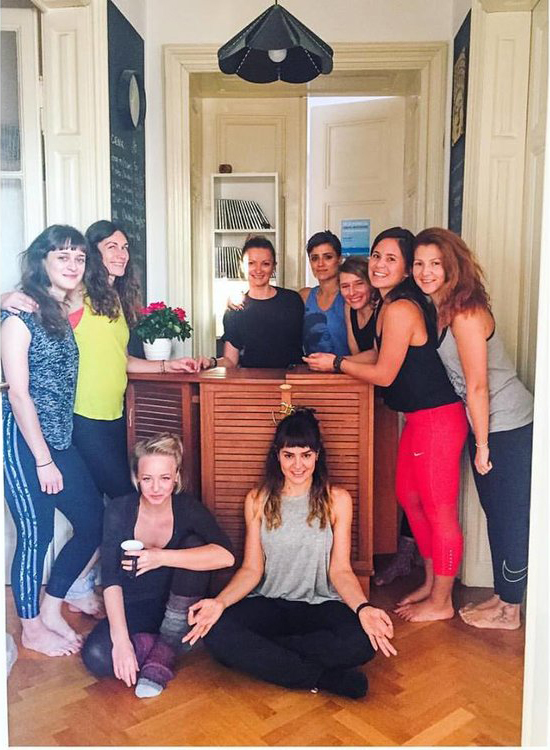 A few of us pioneered ashtanga and vinyasa yoga community in Zagreb, a community now in full bloom. I am very proud of and grateful for this. 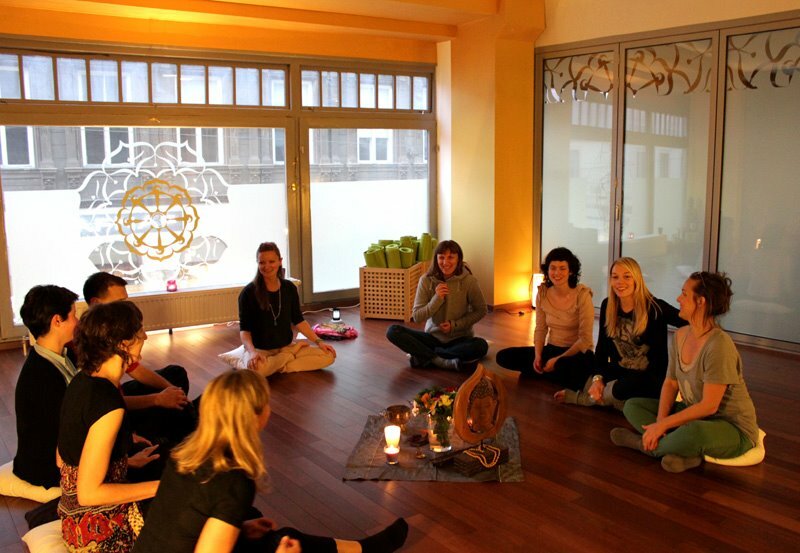 Sangha is located in the heart of Zagreb - Radiceva street, in a beautiful, bright space on the 2nd floor. This is our third location, and I hope we won't be moving any time soon. If in Zagreb I teach classes at Sangha most days and hold workshops and teacher training on the weekends. A team of wonderful teachers who I consider family, teach at the studio and help me take care of our Sangha, especially when I'm travelling. So, if you are in town, come by for a class even if I'm not around. Sangha has hosted and still is some amazing and wonderful teachers during these eight years like David Swenson, Twee Merrigan, Duncan Wong, Gabriela Bozic, Phillip Askew, Simon Park, Celest Pereira, Dylan Werner etc.